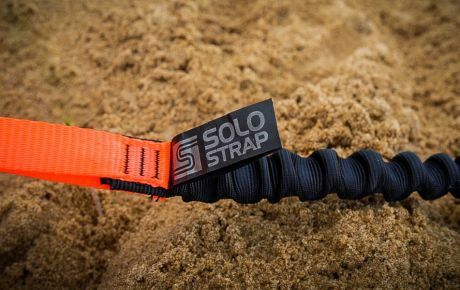 This is an award we want to give out to the unsung heroines of our industry who are responsible for the furthering of female kitesurfing through continued hard work and support of the industry even when it doesn’t always come with praise and accolades. Paula Rosales is the person responsible for putting on the Blue Palawan event as well as a global ambassador for our sport. She works extremely hard whether it be coaching, putting on events, producing content, she has really impressed us with her professionalism and input this year. 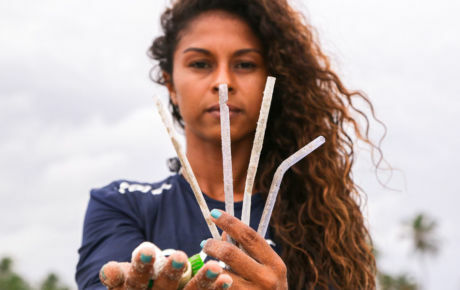 Crystal Veness may not be known as a pro kiter but we can assure you that she has done more than her fair share this year to help the industry. Not shy to get stuck in she can been a contributor to both this site and many other publications and has worked for Moxy Films, hooked us up with the people behind Chapter One and never failed to impress with her quality and attention to detail. Jalou Langeree might not have had a wave tour to compete in, but as the first lady of Naish and Mystic she works extremely hard travelling the world and producing content for all types of media and making the connection between kitesurfing and popular culture through her collaborations. Sensi Graves cannot go with a nomination in this category. Whether she is writing content, attending events, trying to get your bikini to stay on or producing content, she is one of a couple of American riders who bring an unrivalled work ethic to our sport. Colleen Carroll treats kiteboarding as more than a full time job. We had the pleasure of having Colleen at our house for a couple of weeks in Zanzibar and got to experience just how hard she works first hand. You might think she goes to bed early, but the tapping of laptop keys would tell you otherwise. Malin Amle for us represents the Nordic spirit. She is consistently one of the first to reply to our demands for content and always provides us the highest quality media and words. This alone gets her onto this list without her work as brand ambassador for a host of different products. 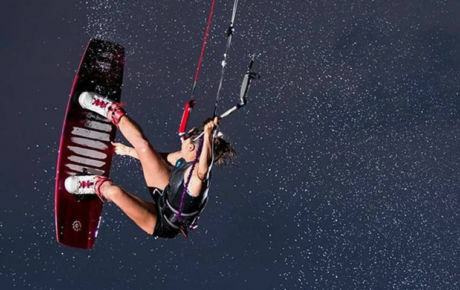 Victoria Soloveykina is the first lady of Russian kiting. 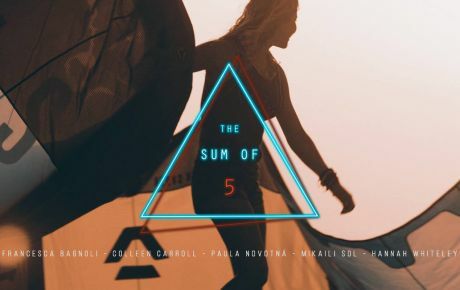 We may not therefore see as much of her as the Russian media, but as a prolific video content generator and brand ambassador for Glide Soul she pushes the female side of both kitesurfing and wakeboarding in the public media. Bruna Kajiya is the true professional. As a board member of the WKL and one of the hardest working and business female kitesurfers it is easy to not see just how much she contributes to the industry as a lot of her work goes without social media posts and praise. We have been paying attention however and although her riding wins prizes, it is her unsung achievements we value.